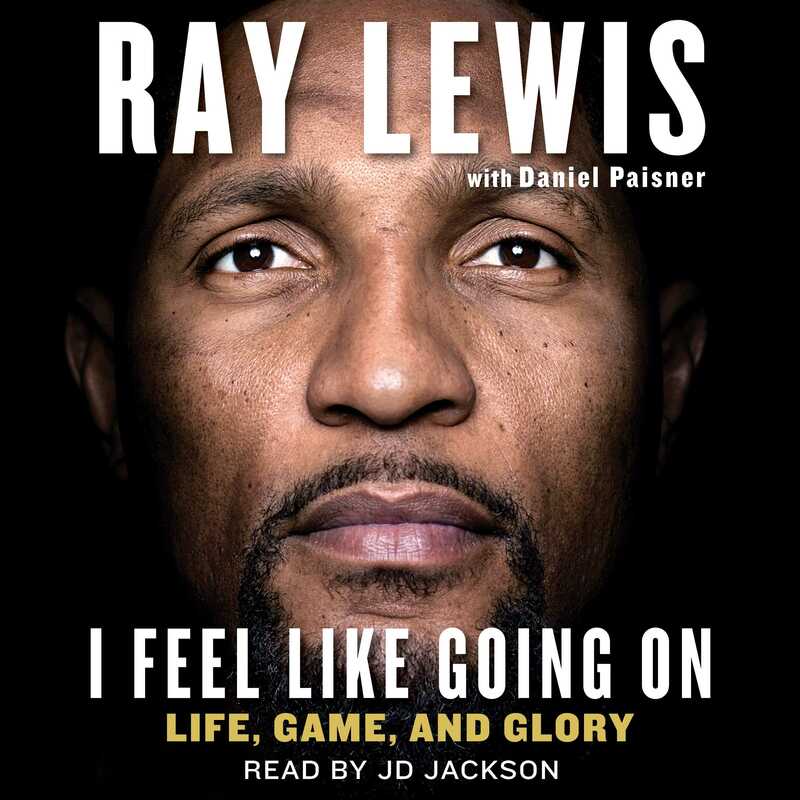 Ray Lewis, legendary Baltimore Ravens linebacker and one of the greatest defensive players of his generation, holds nothing back on the state of football as well as his troubled childhood, his rise to athletic greatness, the storm that threatened to ruin his NFL career, and the devastating injury that nearly cost him a final moment of glory. A lot of folks, they know my game, but they don’t know my deal. This book right here, it tells the story of my seventeen-year NFL career. It tells of my two Super Bowls, the mark I was blessed to be able to make on the game, on the city of Baltimore. But it also tells the story of how I grew up—abandoned by my no-account father, raised with my siblings by our God-fearing, hardworking single mother. It tells how I sometimes struggled off the field. It tells of the anguish and controversy that found me away from the game. Mostly, it tells how heartbreak can sometimes lift you to greatness and glory—if you find a way to put your focus in faith, and faith in your focus. When I left the game, confetti raining down on me and my teammates after winning the Super Bowl, I made a promise to myself to show how the game is really played at the highest level. That’s what you’ll find in these pages—a raw, honest look at the business of football and a look behind the scenes at some of the most torturous aspects of the game. The grind of the NFL—that’s what shines through. My deal? That grind is a given. Every player who wears an NFL uniform has to slog through the same battles just to get to the league. But it’s how you prepare for those battles that defines you—and here I hope to show how an unwavering trust in God and an unbreakable sense of purpose can lift you from tragedy to triumph. From strength to strength, man—that’s the deal. 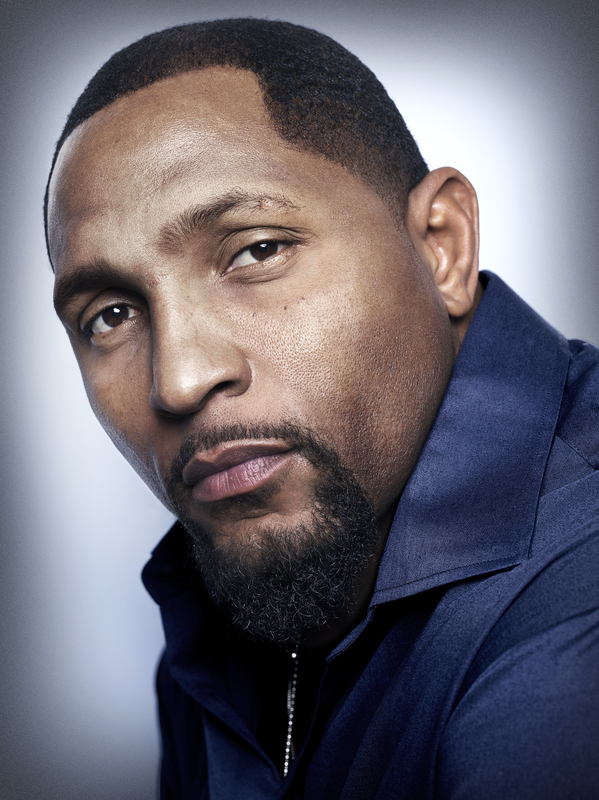 Ray Lewis is widely considered to be one of the most dominant defensive players in the history of the NFL. Lewis led the Baltimore Ravens to victory in Super Bowl XXXV (where he was named Super Bowl MVP) and again in Super Bowl XLVII, in what would be the final game of his career. The Ravens’ all-time career leader in tackles and fumble recoveries, Lewis was selected for the Pro Bowl thirteen times (a record for linebackers) and named AFC Defensive Player of the Year three times. Today, Lewis devotes his time to being a father as well as an analyst for the NFL on ESPN. Daniel Paisner is the author of more than fifty books, including The Complete Game: Reflections on Baseball, Pitching, and Life on the Mound; and Scratching the Horizon: A Surfing Life; and eleven New York Times bestsellers.